citizens of Maryland with a variety of essential services. The jurisdiction of the District Court includes all landlord-tenant cases, replevin actions, motor vehicle violations, misdemeanors and certain felonies. In civil cases, we have exclusive jurisdiction in claims of $5,000 or less, and concurrent jurisdiction with the circuit courts in claims for amounts above $5,000 but less than $30,000. In criminal cases, we have concurrent jurisdiction with the circuit courts in cases in which the penalty may be confinement for 3 years or more or a fine of $2,500 or more and certain felonies. The District Court does not conduct jury trials. This website is designed to inform and assist customers of the District Court. This website does not provide legal advice and is subject to unscheduled and unannounced changes. 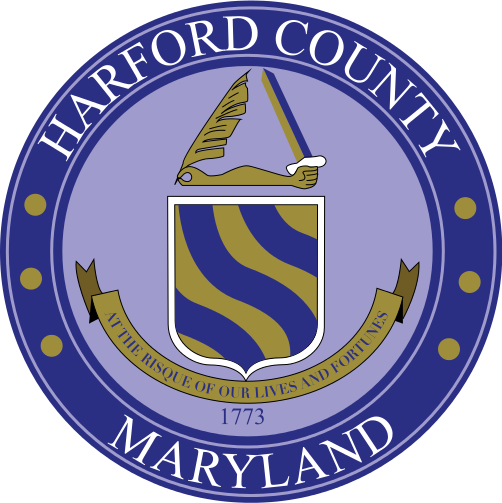 Any reproduction of information contained on this website, other than for personal use, must be authorized by the Office of the Chief Clerk of the District Court of Maryland. If you have any issues using our website, please contact us by e-mail . It is the mission of the District Court of Maryland to provide equal and exact justice for all who are involved in litigation before the court. The District Court will be closed on Wednesday, December 5, 2018. Assistance is available in person.